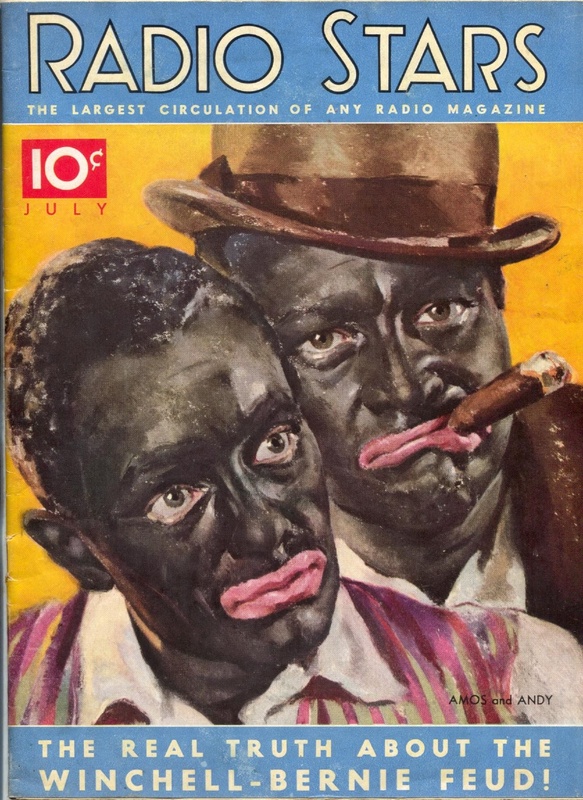 Any guess to why they made them look more like white actors on blackface than black actors? Because they WERE white actors in blackface. I have listened to some of the radio shows and the scripts are pretty funny. If Freeman Gosden and Charles Correll had played them as two ordinary white geezers , then the shows would still be popular. The show would be like a radio Honeymooners.